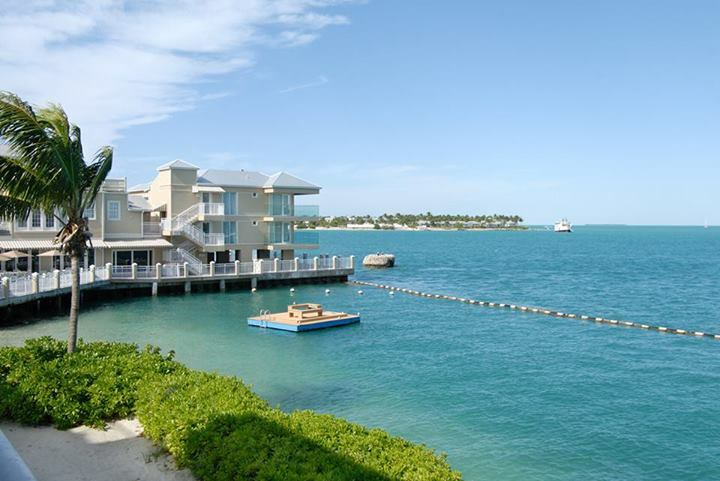 There are so many wonderful Key West Wedding Locations to choose from. Beach? Hotel? Sunset? Party boat? Getting married and need a planner? Don't want to deal with the hassles? Let our planners help you handle everything! Your honeymoon spot is something you will never forget. 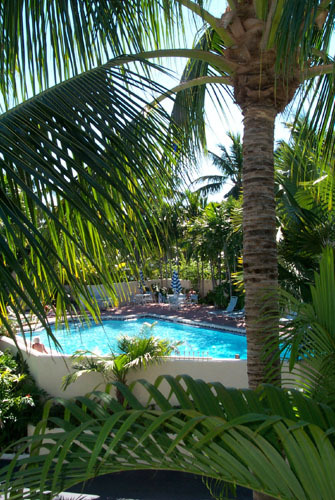 Choose your Key West honeymoon place to celebrate your wedding & love. Need to buy your wedding dress? honeymoon clothes? Bride and groom gifts? 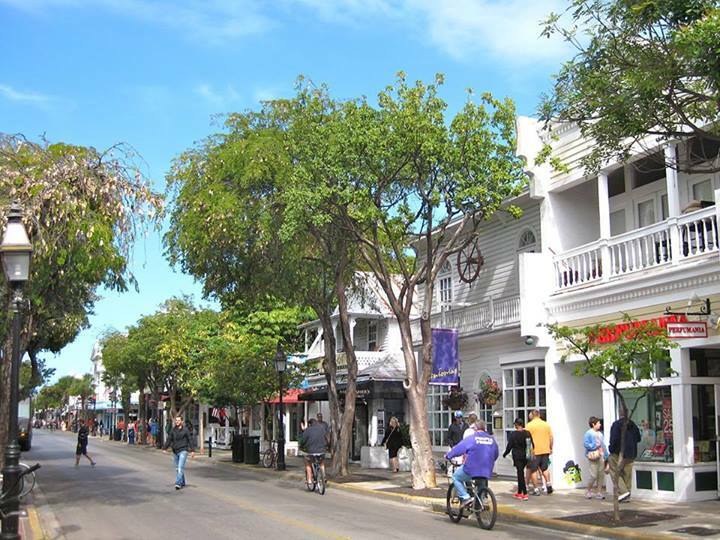 Key West Shopping is what you're looking for! Your wedding day is important. 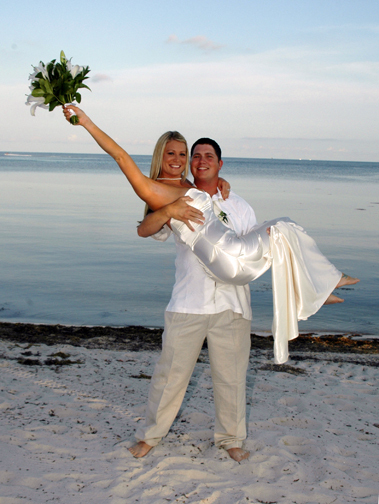 Find the perfect Key West Wedding Photographers to capture the memories of a lifetime! Key West Restaurants are seriously the best in America. 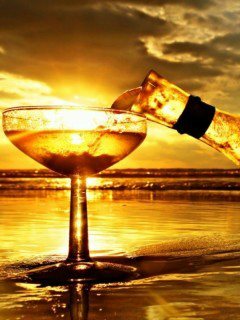 You can't go wrong with any restaurant that you choose to patron in Key West. Need to find a Key West Wedding Caterer but don't know where? 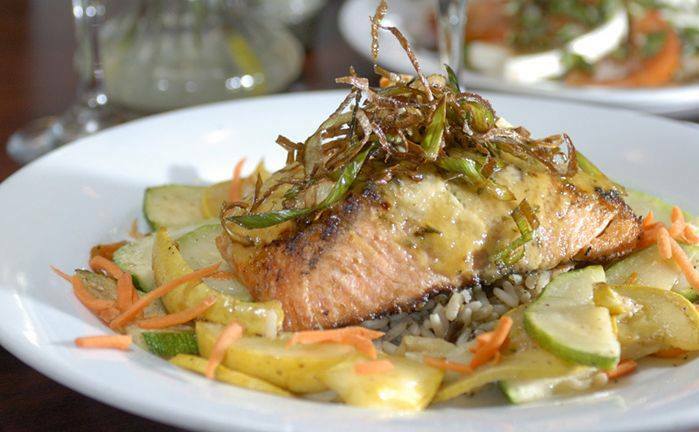 Use our guide to find the best restaurant to cater to your wedding needs! Looking for the pampering before your Key West Wedding? Then find a Key West Salons, Spas, or Services that fits your needs! Getting married somewhere in Key West and need someone to perform the ceremony? We can help you find one! Look no further!